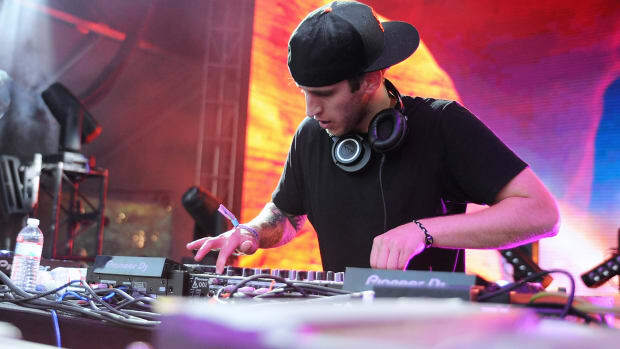 The video features breathtaking landscapes and, of course, Illenium's signature phoenix. 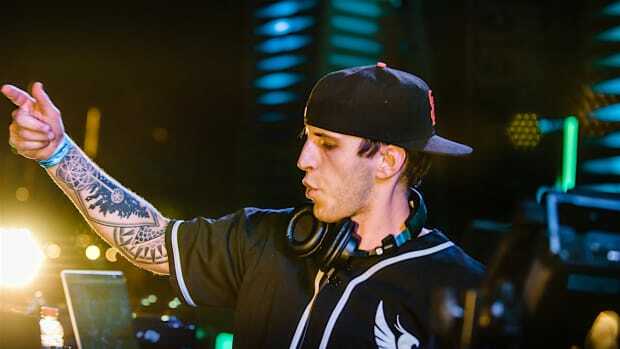 Illenium (Nick Miller) is a revolutionary, innovative genius who is taking the electronic dance music world by storm. 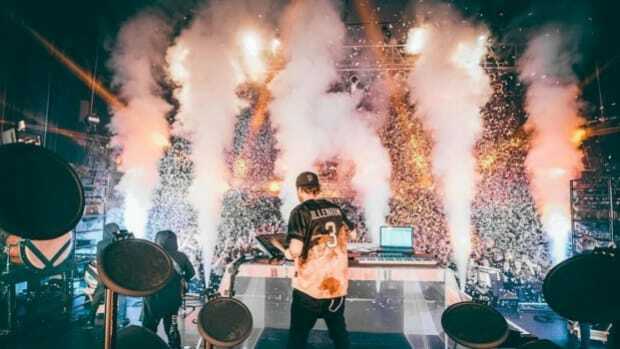 This melodic bass producer and DJ continues to push out singles, albums, and collaborations that take the breath away from listeners and even bring tears to their eyes. Not to mention, his live shows are absolutely stunning and perfectly combine both visual and audio aspects that leave every concert goer in complete awe. What we haven&apos;t seen from this Denver based producer, until now, is an official music video. 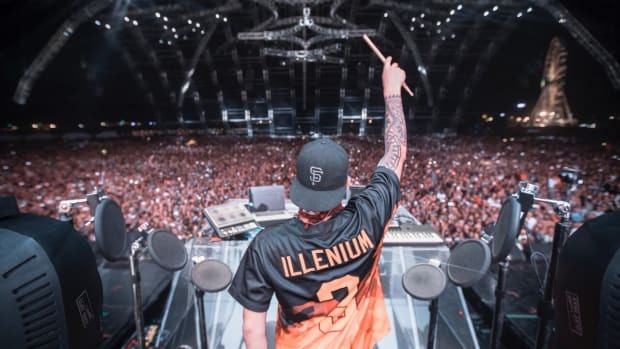 This past week, Illenium finally released a music video to accompany his song "Crawl Outta Love (feat. Annika Wells)" from his second studio album, Awake. Let us simply say that it was worth the wait. Directed by Onur Senturk, the video opens with various drone shots over a coast, leading to two characters: a woman and a hooded male figure. As these two characters travel through a dense forest, the once sunny skies start to darken. 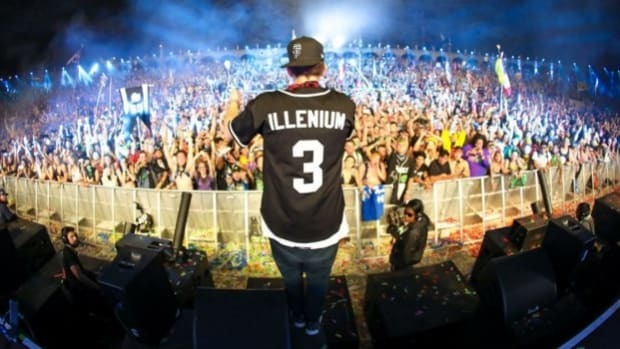 Eventually, the male character encounters Illenium&apos;s signature phoenix for a moment as the scene matches up with the album artwork for Awake. These characters become separated and are seen climbing mountains solo before the woman walks into the light of the album artwork for "Crawl Outta Love". The sequence of events along with the meaning of this music video aren&apos;t very clear cut, leaving plenty of room for individual interpretation from viewers. However, a few metaphors regarding toxic relationships and overcoming them can seen throughout the video. If you need 4 minutes and 2 seconds of escape from the real world or just want to watch a visually phenomenal take on one of Nick&apos;s newest tracks, check out the official video below. 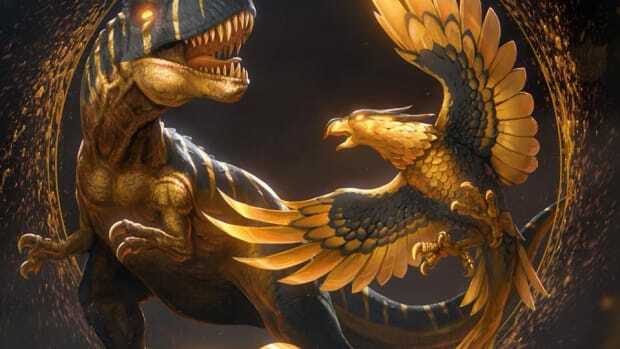 Excision and Illenium Release Hard-Hitting Collaboration "Gold (Stupid Love)"
This new track featuring Shallows is the perfect mixture of beautiful vocals and head-bang worthy bass. 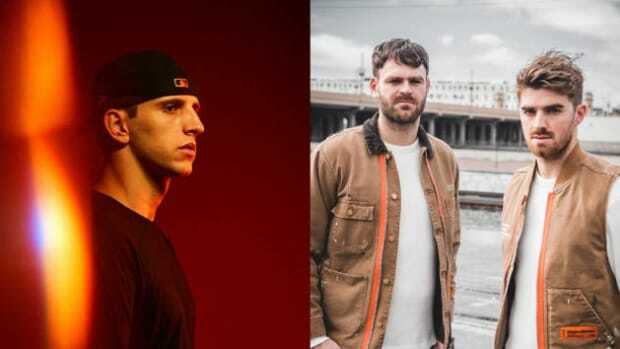 Illenium Drops Massive New VIP Edit "Sound of Where'd U Go"
You might recognize a piece of this track with Said The Sky, 1788-L, and Kerli if you witnessed the Awake tour. 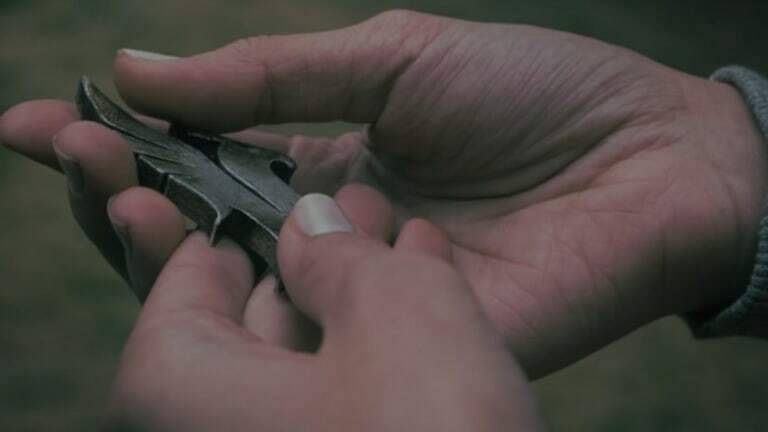 If the originals of these tracks brought you tears, you'd better grab a box of tissues. 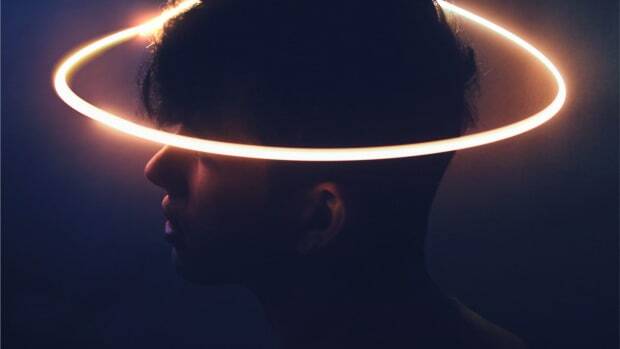 Interestingly, this music video is set in a futuristic world; and it's a masterpiece.